The project “Conceptual framework for increasing society’s commitment in ICT: approaches in general and higher education for motivating ICT-related career choices and improving competences for applying and developing ICT” was supported by the European Regional Development Fund through the programme for supporting research & development in information and communication technology. 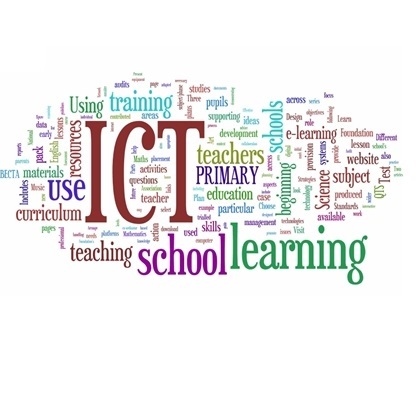 The focus of the research project was on interventions that can be applied in general schools and higher education institutions to positively influence students’ ICT-related attitudes, knowledge, and skills. Members of Edumotiva took part in the project undertaking the role of scientific consultants.